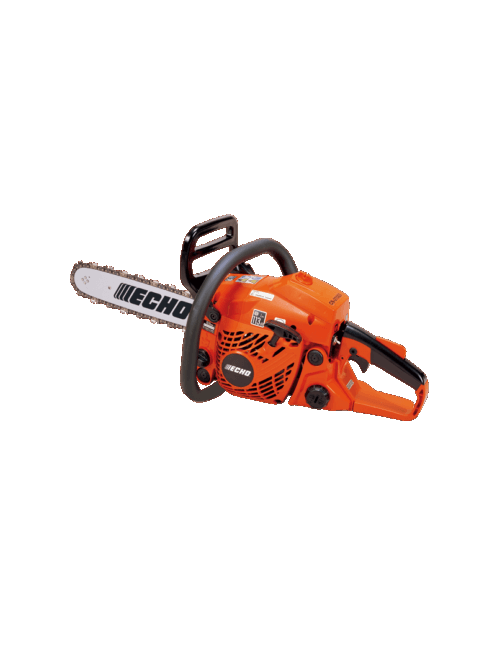 This high performance and durable chainsaw is comfortable and easy to control. 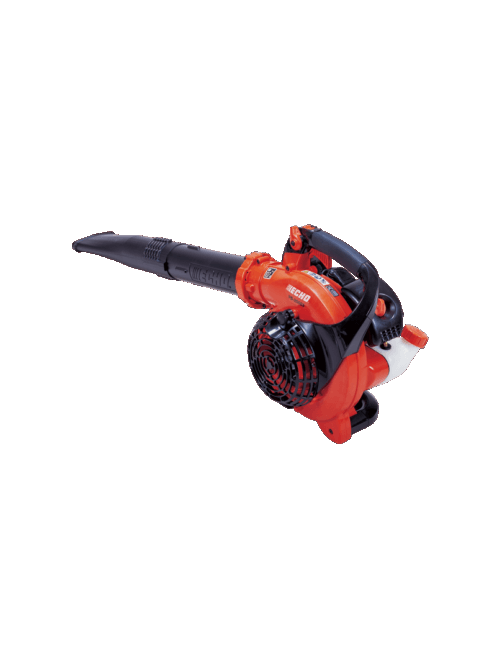 It’s lightweight, compact, well-balanced and features a powerful 36.3 cc engine and rear handle design. 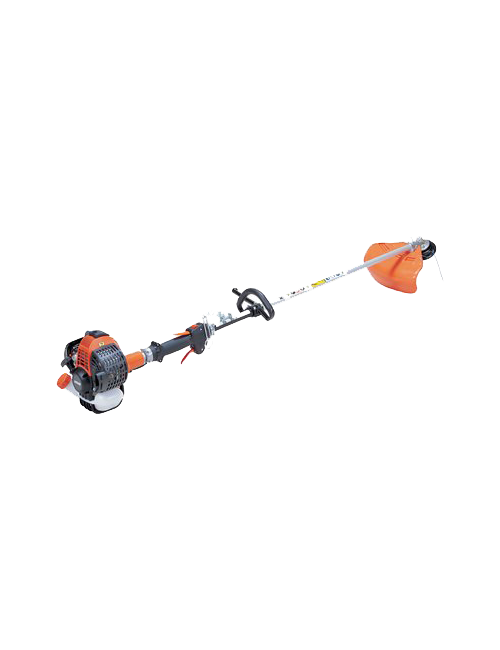 It is ideal for felling small trees, pruning and logging.